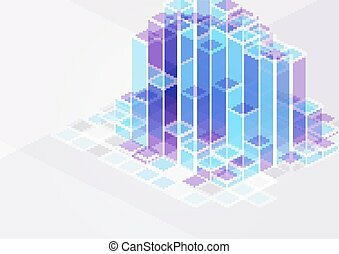 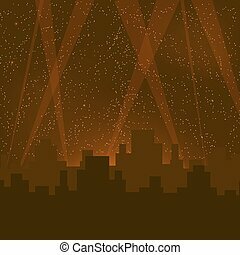 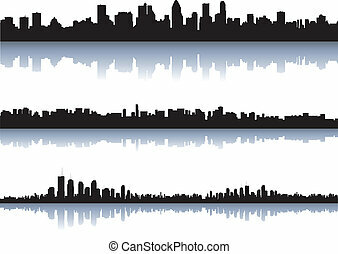 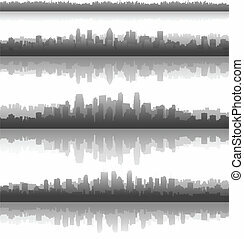 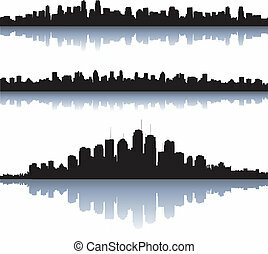 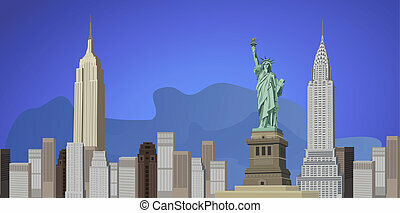 Illustration of city buildings silhouettes and colors, vector illustration. 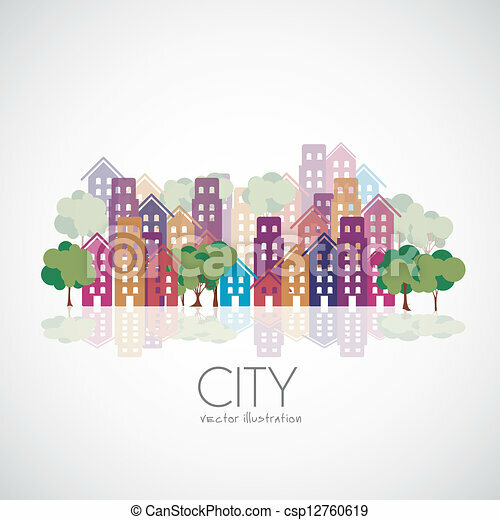 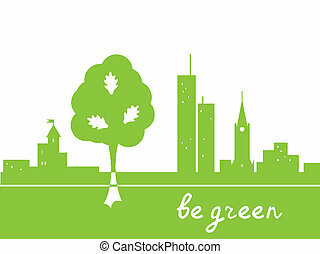 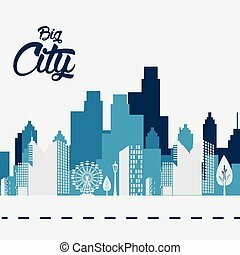 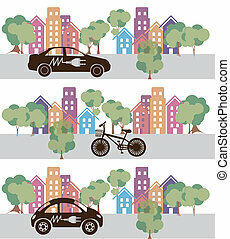 City design over white background, vector illustration. 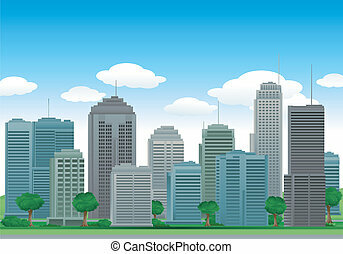 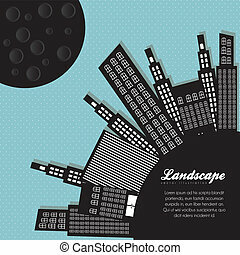 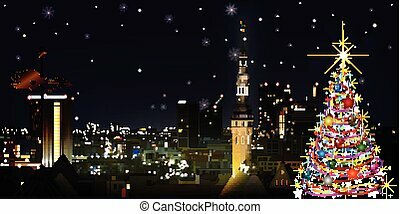 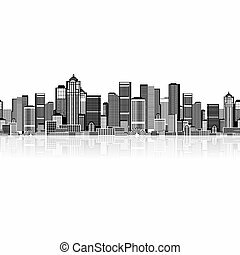 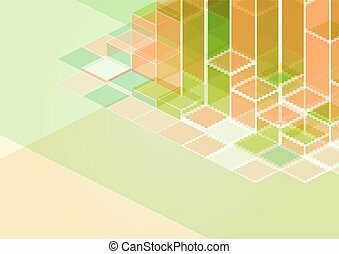 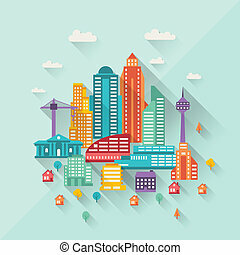 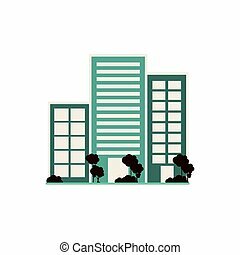 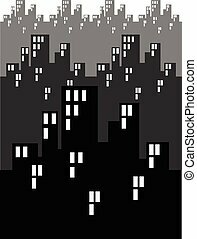 Cityscape illustration with buildings in flat design style.